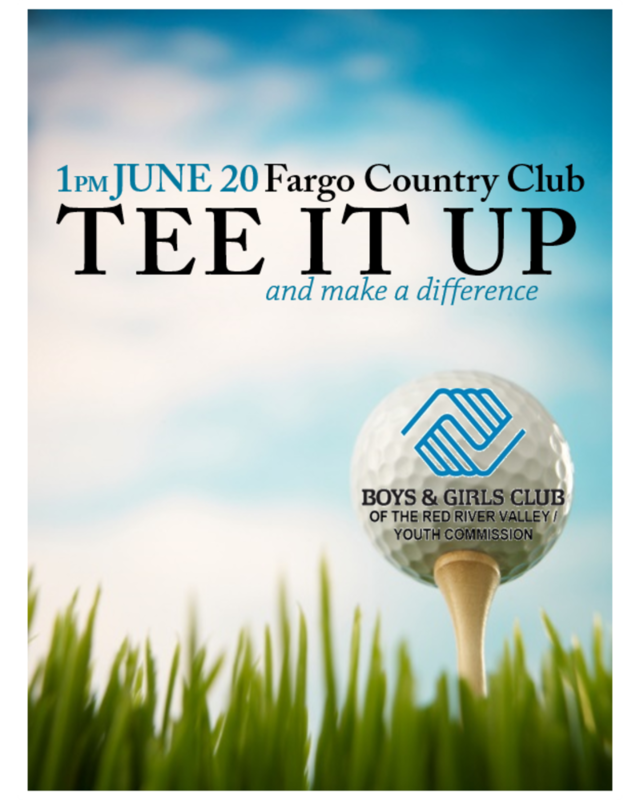 The Boys & Girls Club of the Red River Valley is hosting their 2016 Tee It Up Golf Tournament on Monday, June 20th at 1pm! The proceeds from this fantastic event go to benefit the Boys & Girls Club of the Red River Valley. Their mission is to provide programs and services enabling all young people to achieve their full potential in a safe and caring environment. The event begins with a 12 pm lunch and chipping contest, followed by a 1 pm start time with contests along the way! There will also be a dinner and presentation following the round. If you are interested in supporting this great event, go to http://www.bgcrrv.org/events to register or sponsor. The cost is $125 per person or $500 per team for a great day of golf and giving! Catalyst is happy to be able to help sponsor this event in our community. Catalyst has donated a Luxe Microderm and Visia Complexion Analysis with a personal Consult for a lucky winner!